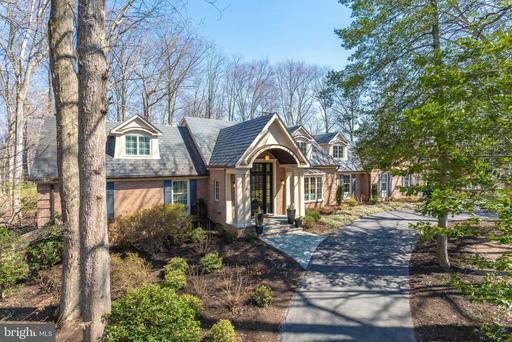 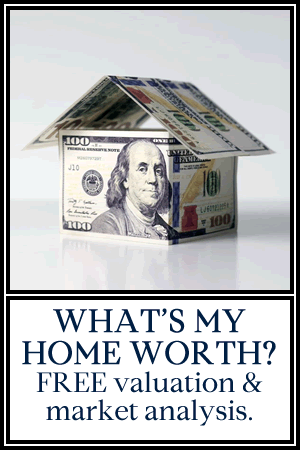 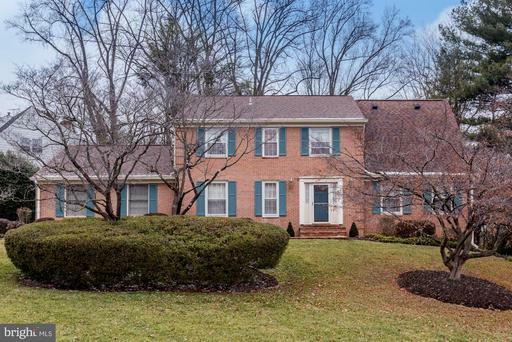 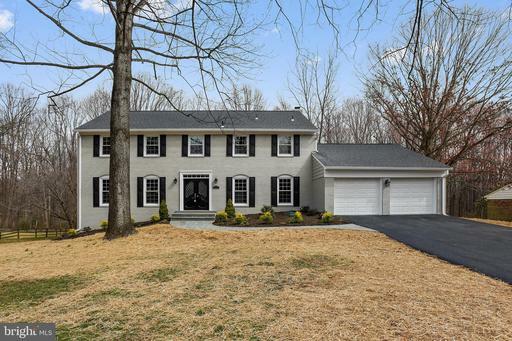 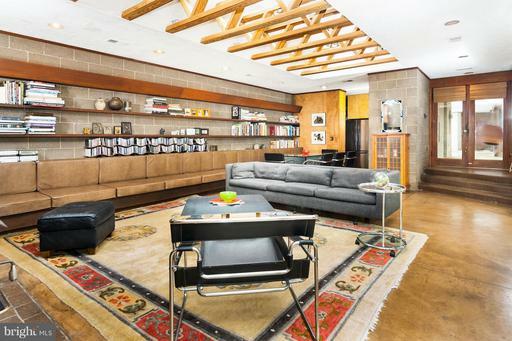 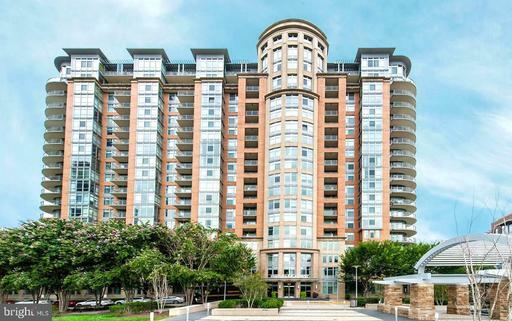 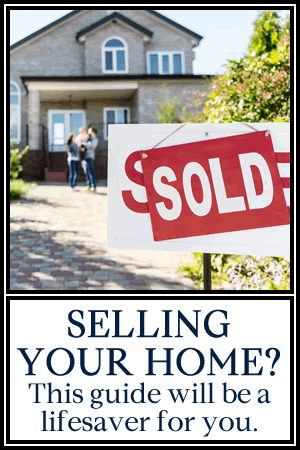 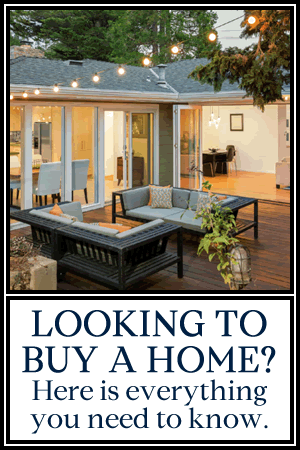 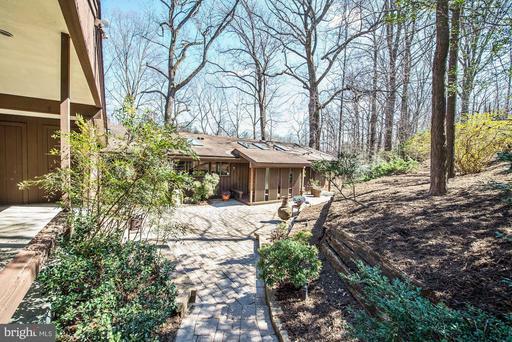 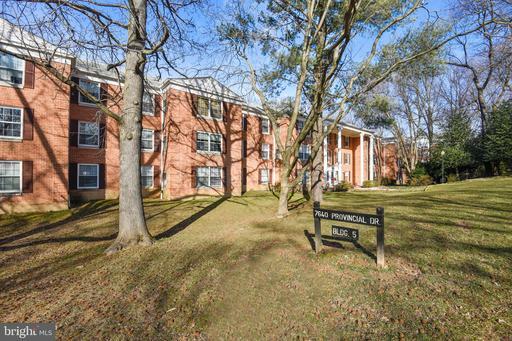 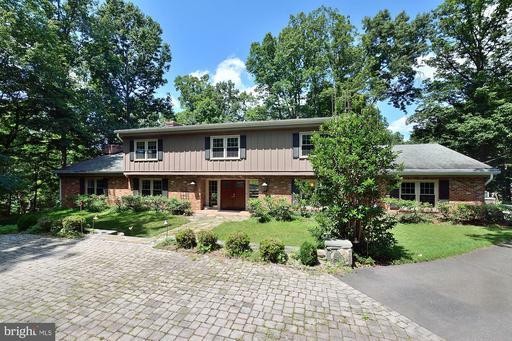 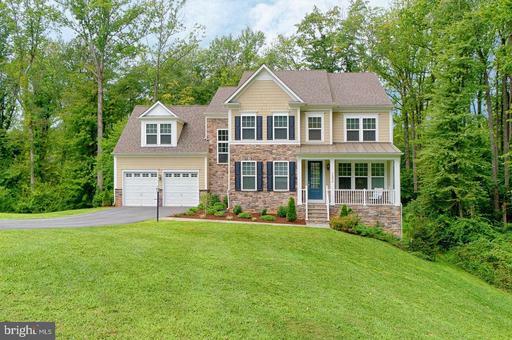 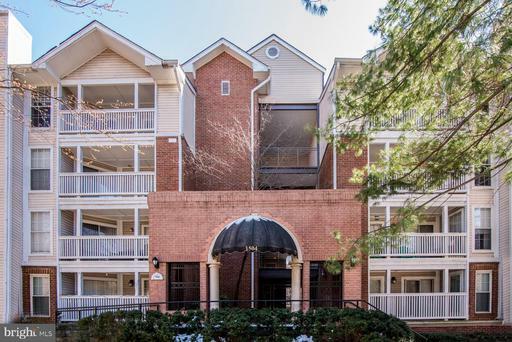 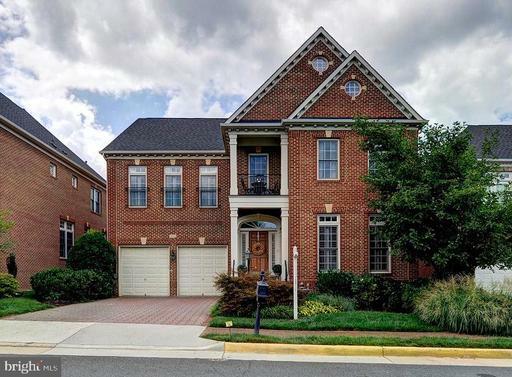 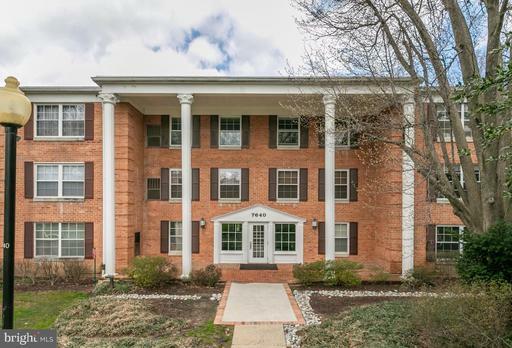 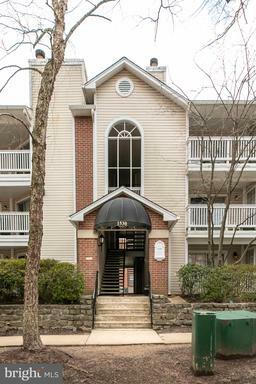 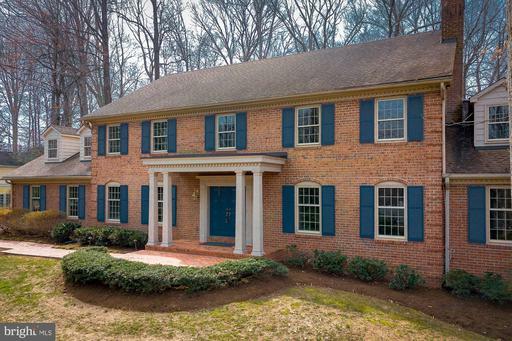 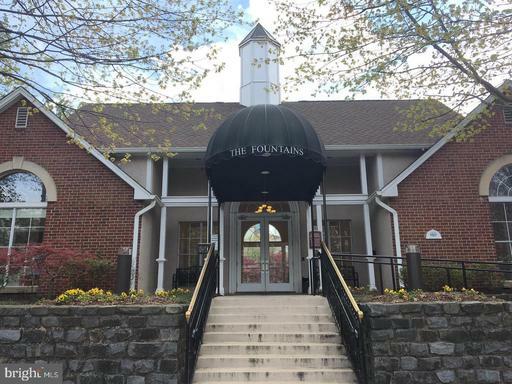 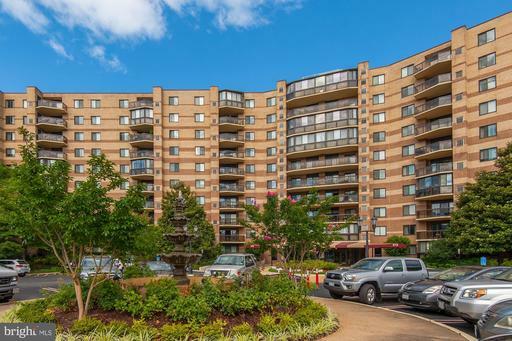 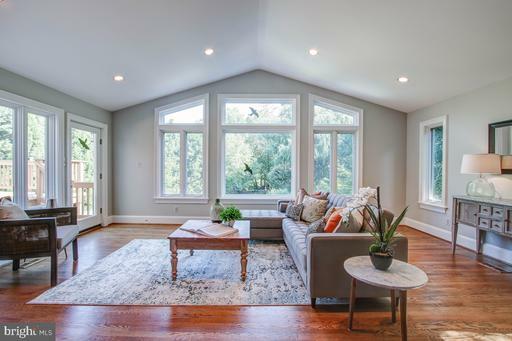 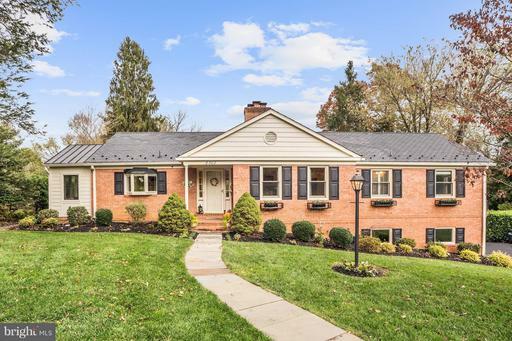 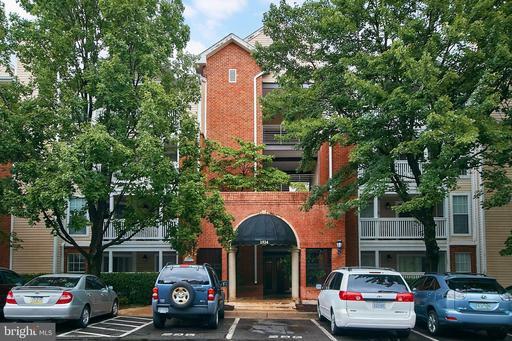 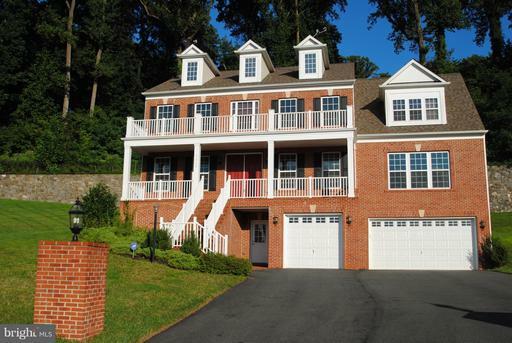 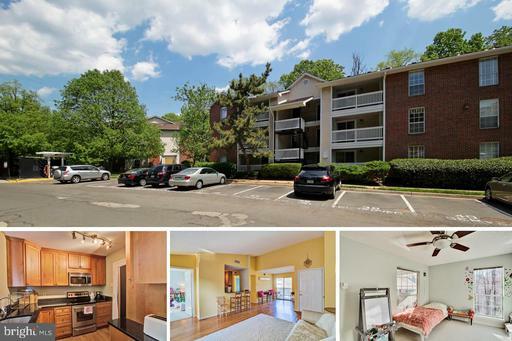 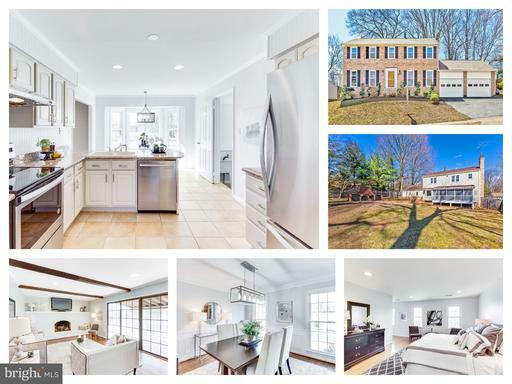 Homes for sale in McLean, VA.
McLean, Virginia received its name from John Roll McLean, the former publisher and owner of The Washington Post, and is home to several famous political figures and Fortune 500 companies. 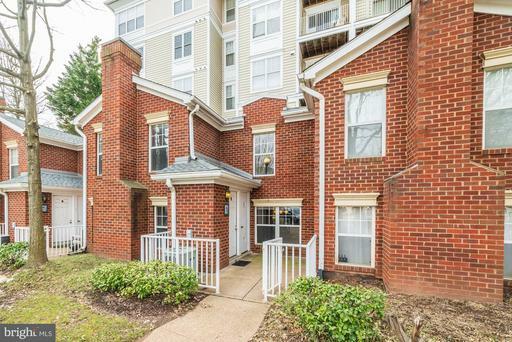 If you're looking for things to do, there are beautiful nature preserves and national scenic trails in McLean. 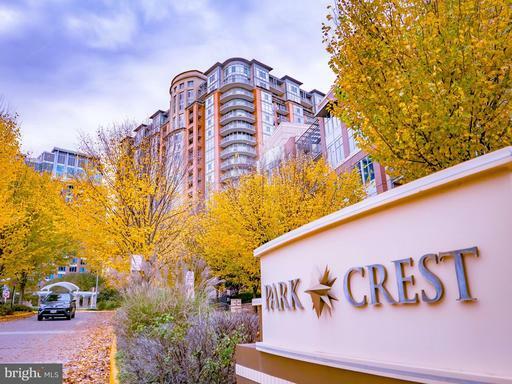 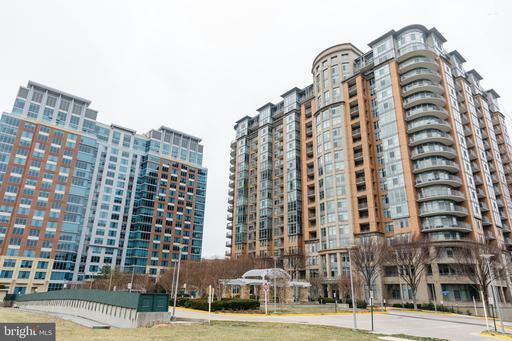 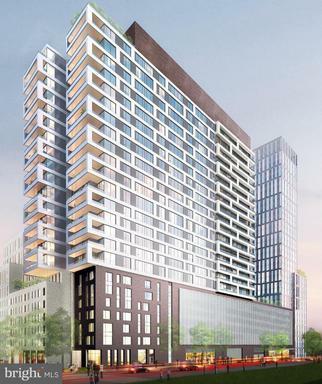 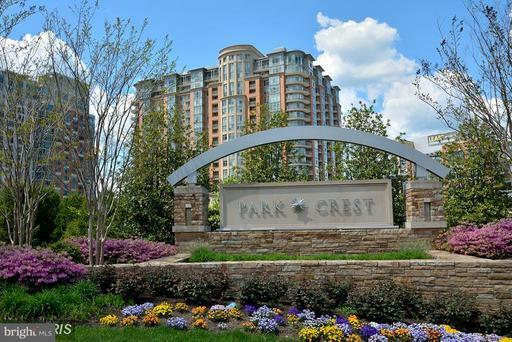 Within the central area of McLean, you'll also find opportunities to take in shows at the local theater and shop and dine at locally established shops and restaurants. 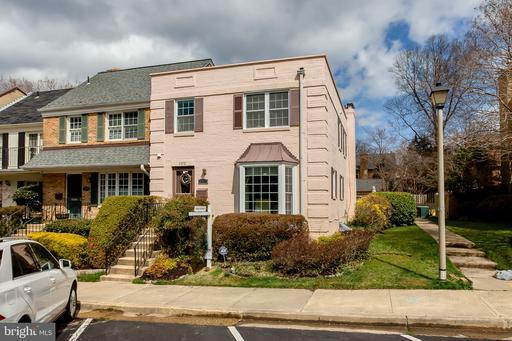 Plan your getaway today or find why the unique attractive core, arts and culture, or historic aspects will make you want to make McLean home.